What role does silicon play in the growth of wheat? 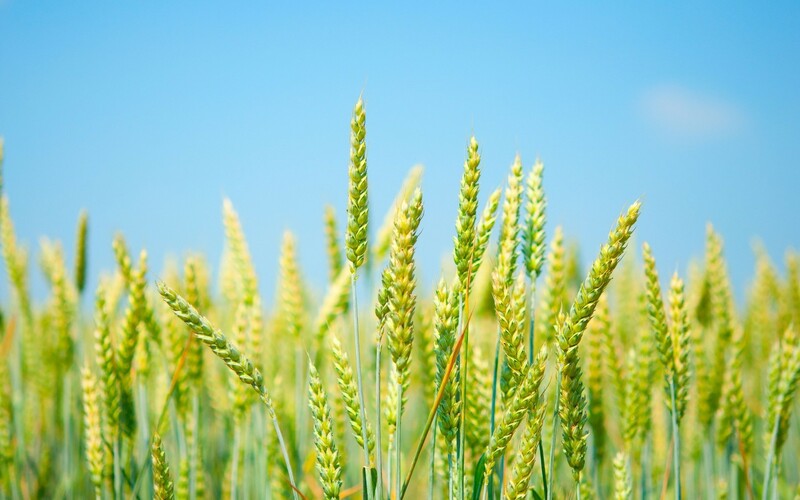 Studies have shown that for every 100 bushels of wheat harvested, 110 lbs. of silicon are removed from the soil. Make sure you’re replenishing this crucial nutrient in your soil before planting each year to keep your wheat happy, healthy, and abundant! Why Does Your Field Need Silicon?